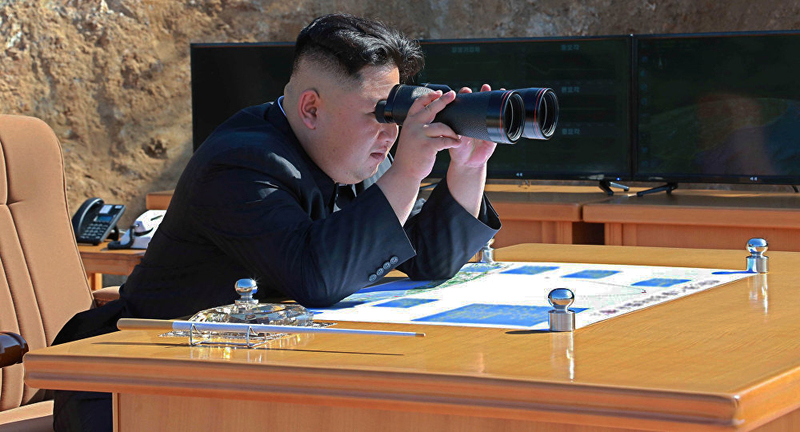 ← CrossTalk: What Does N. Korea Want? This entry was posted in Imperialism & Colonialism, War & Terror and tagged Donald Trump, Kim Jong-un, North Korea, USA. Bookmark the permalink.